Recently, it has been demonstrated the generation of patient-specific induced pluripotent stem cells (iPSC), through the direct reprogramming of adult somatic cells such as fibroblasts of the skin. These cells represent an alternative cell source respect to human embryonic stem cells. The use of iPSC is more advantageous because avoids both ethical limitations and immunological rejection of the transplant cells. 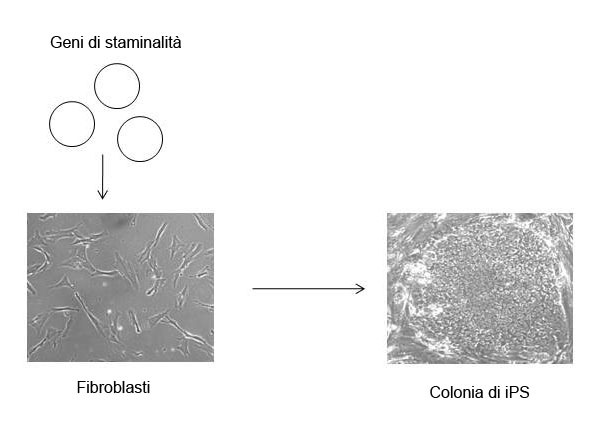 In our laboratory, we have generated different iPSC lines with non-viral method from patients with motor neuron disease (SMA, SMARD1 SLA) and from healthy subjects. 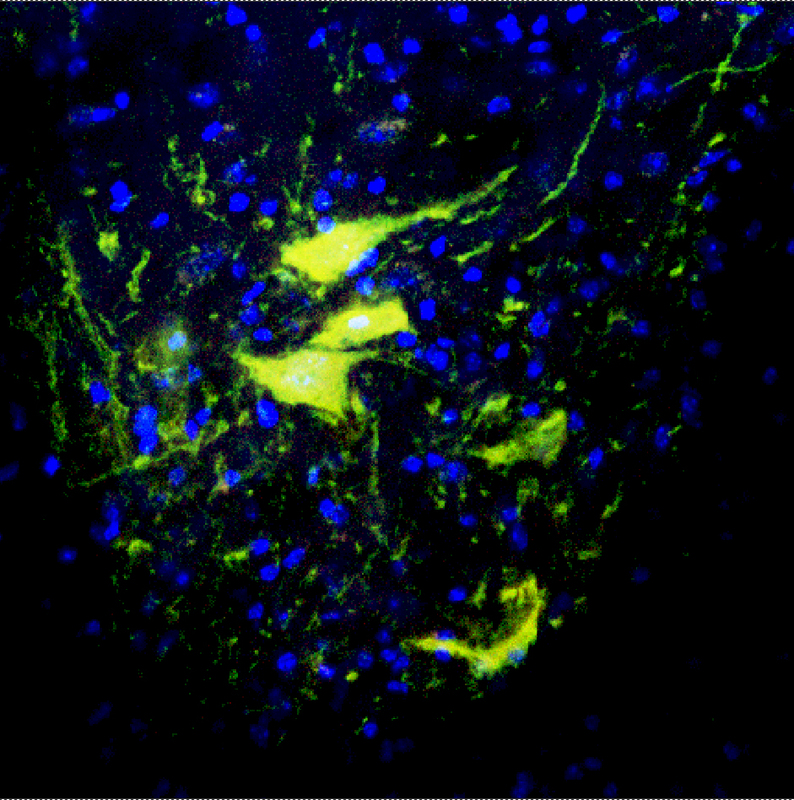 The obtained cells have been characterized and differentiated into motor neurons or neuronal stem cells and then subsequently transplanted into mouse models of motor neuron diseases. After transplantation, we have evaluated the engraftment ability, the axonal elongation, and the interaction between the transplanted and endogenous cells. These studies will help to increase and improve the knowledge regarding cell-mediated approaches for the treatment of these pathologies . We will obtain in vitro models of these diseases useful for the study of the pathogenic mechanisms and as a tool for the screening of new therapeutic drugs and molecules. The use of human cells offers the possibility of having a disease model even more faithful and reliable compared to animal models, and allows to recapitulate in vitro the pathogenetic events of the disease. Considering the important results achieved in the last few years, we can hopefully assume that the iPSC technology can have a positive impact in the development of clinically effective therapeutic strategies for neurodegenerative diseases and motor neuron. A promising therapeutic approach for motor neuron diseases is the use of antisense oligonucleotides or morpholino. The efficacy and distribution of these molecules is largely determined by the chemical structure of the molecule. Our experiments are designed to evaluate the efficacy, the biodistribution, and the presence of any side effects using mouse models of these diseases. There are also ongoing gene therapy trials based on the introduction of a normal copy of defective gene in autosomal recessive forms. 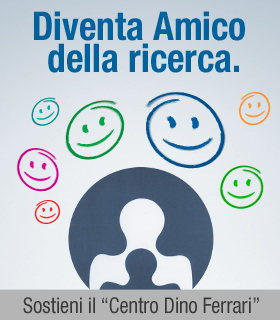 In this project, we propose two different approaches for this disease: the first based on cell therapy, and the second based on a molecular therapy. 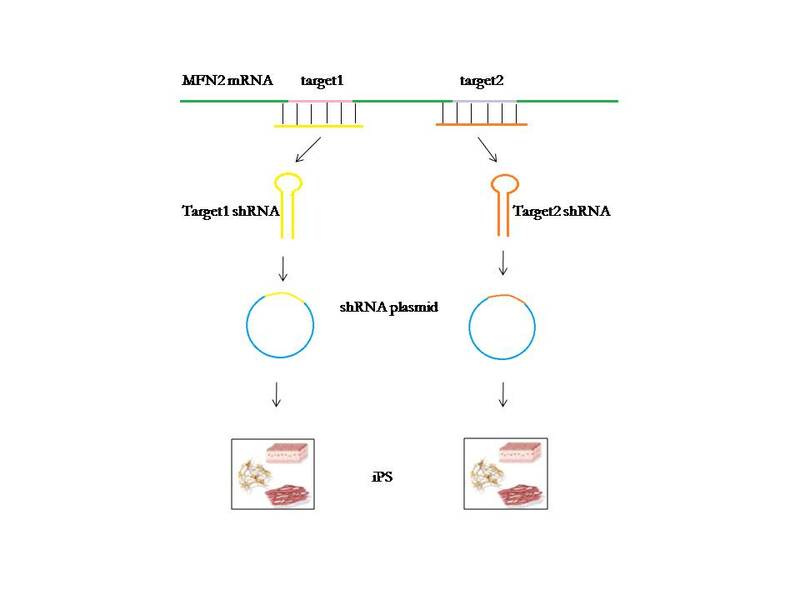 In particular, we have designed and produced a short harpin RNA complementary to Mitofusin 2 gene transcript to reduce the level of mutated human MFN2 protein. Currently, we are testing this strategy into CMT2A iPSCs and into disease mouse model. We are confident that this line of research will have a significant impact on the neuroscience field by providing better knowledge of SMARD1 pathogenesis, with the possibility of identifying therapeutic targets.